With Restaurant Week approaching, it is only fitting that we focus on some restaurants that have shaped our past. Let’s look back and pay homage to some of the local restaurants whose history is embedded in the history of St. Charles itself. 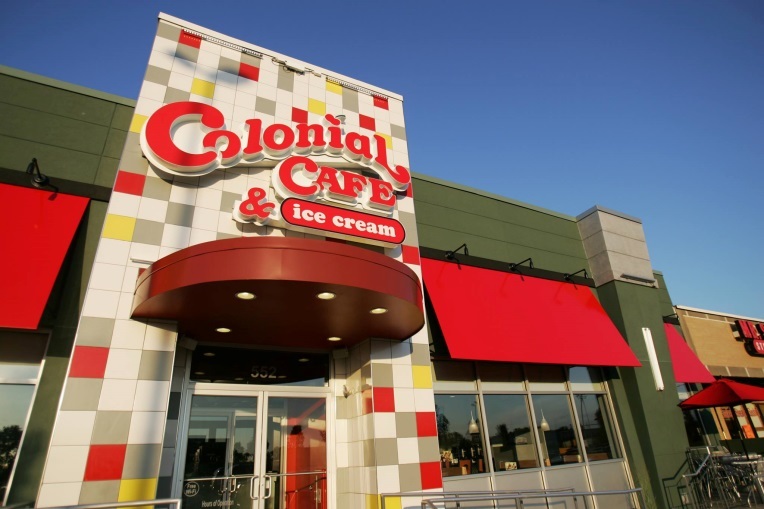 If you have ever attempted to get through a Kitchen Sink full of ice cream, or seen a license plate of someone who has conquered the challenge, then you have known the impact of the Colonial Café. 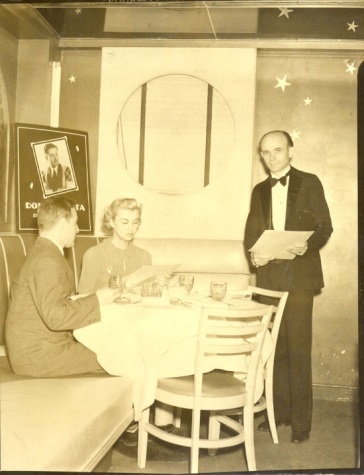 Started in 1901 as an ice cream shop, Colonial Cafe has since become the family restaurant we know it to be today. It opened up drive-ins in the late 1940s and its “Snappy Snack” concept in the late 50s, with ten stools at the counter, a fountain, and a grill. The concept caught on, leading to several more locations opening up in the area. Soon everyone in the Fox Valley could treat themselves to 16-cent Tasty Burgers and 10-cent Krispy Fries. 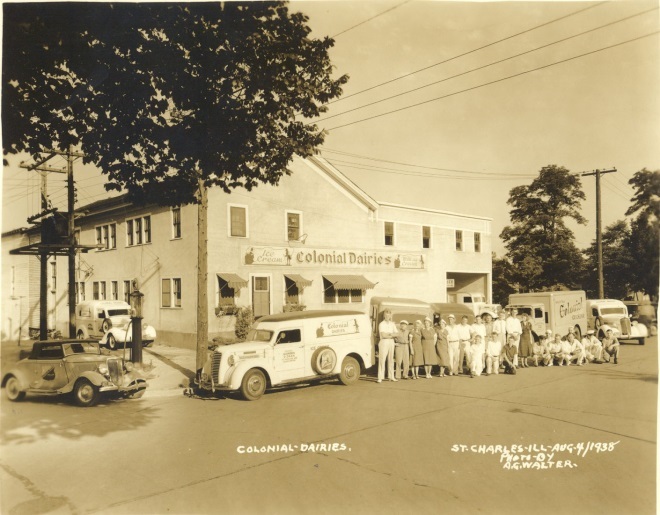 “Scoopin’ Fun Since 1901,” Colonial has maintained a presence and stayed a family tradition in St. Charles. 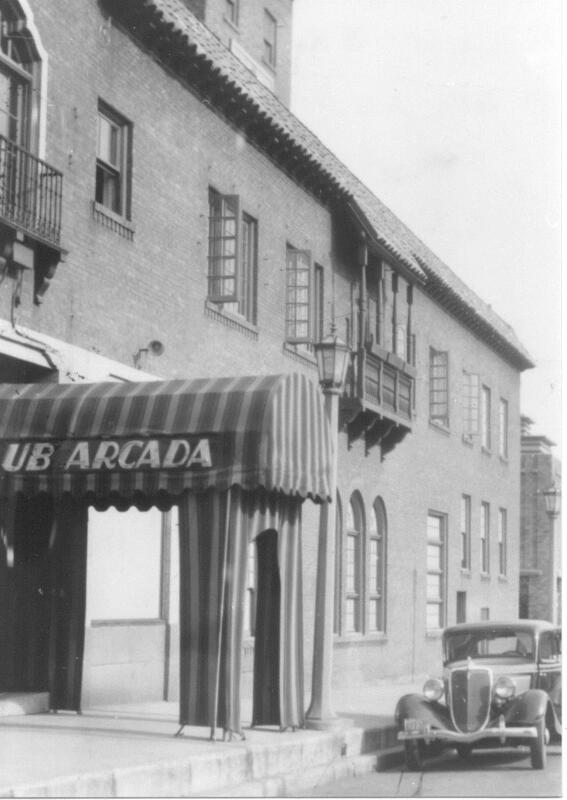 Live music, fine dining, and a classy atmosphere, Club Arcada is a true experience in the heart of St. Charles. Modeled after a high-class New York club for its debut in 1934, Club Arcada was located on the first floor of the Arcada Theater. With live performances from string orchestras and swing bands, the club was an instant hit and became the place to be for people from St. Charles to Chicago. After many years, the Club eventually closed. But in 2017, the Club was revived, this time on the third floor. 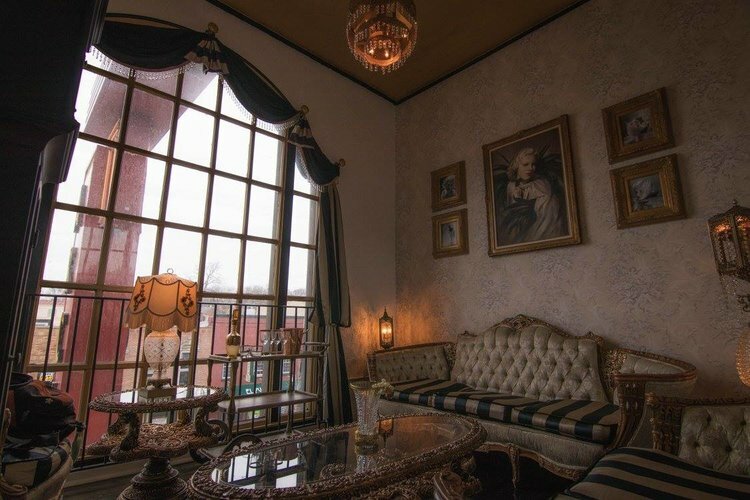 With a nod to a Roarin’ Twenties speakeasy, the Club Arcada maintains the tradition of live music, cocktails, and dinner. 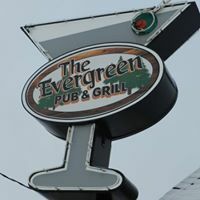 While Colonial Café existed first as an ice cream shop, The Evergreen Pub & Grill is credited as the oldest restaurant in St. Charles. Having opened in 1928, running a Tavern took some guts as this was during the Prohibition. In 1933 when Prohibition ended, the tavern became legal and was named Gus’s Evergreen Tavern. A change in ownership in 1948 made it Ray’s Evergreen Tavern. 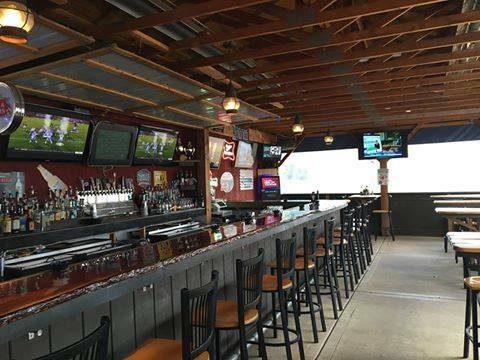 Ray’s was known for its continuing the Belgian tradition of Rolle Bolle (a kind of rolling horseshoes game). For more historic highlights, visit our 185th Anniversary page.